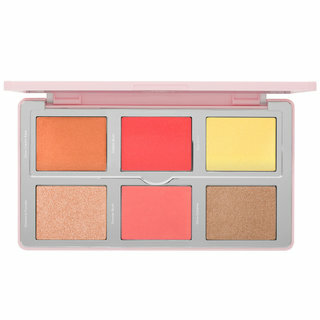 Get intense color payoff with super-saturated pigments that stay vibrant from pan to skin. Buttery-smooth, breakthrough formula blends easily with no fallout, fading, or creasing. 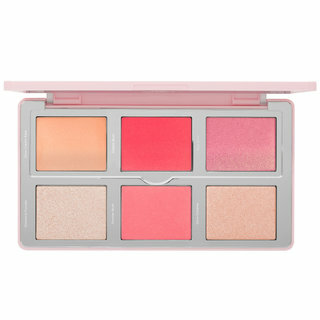 Take your palette on the go with the sleek-yet-sturdy case, originally designed for a pro makeup artist’s kit. 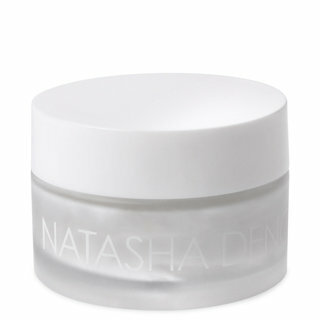 I mean everybody knows Natasha Denona shadows are the bomb digity but this review is for Beautylish. Sephora couldn’t get it together 3 times for me trying to order these palettes even after me calling and requesting more realistic shipping packaging for these palettes. They literally threw them in an empty box with that cheap bubble wrap and I had 6 chopped up palettes and pigment EVERYWHERE. I ordered from Beautylish ONE TIME and I swear not even getting to the actual product was like Christmas. It is completely obvious that every part of their packaging is planned out and put together so beautifully. And guess what? There wasn’t a single misplaced pigment in either palette. Imagine that! Thank you Beautylish!!! Forgot to say how quick the postage and how beautiful the packaging was. Personalised notes, heat protectant foil, bubble wrap, pretty wrapping paper all meant that such a substantial investment on my part got to Australia and to me in the middle of a heatwave in pure perfection. You are so, so stylish beautylish. Thank you. 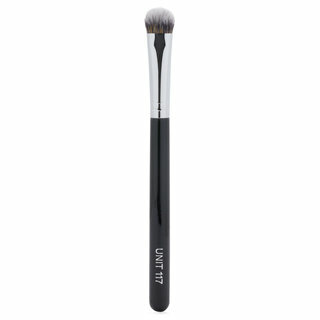 I got both today and wow, Wayne Goss you were right. I cannot believe the quality of these eyeshadows. They arrived today and I ran in and started applying a green. Never used green before but this one had a black fleck through it. And it called to me. It worked wonderfully and no creases without any primer. 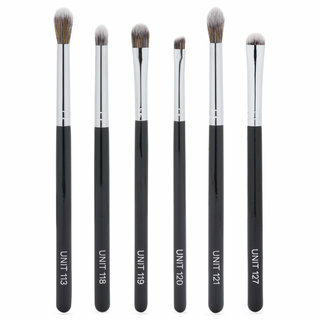 Used my Wayne Goss brushes of course. Cannot wait to start playing with the colours. The pigmentation is outstanding. 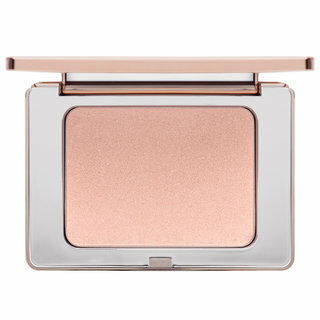 Stunning, blendable and works on oily eyelids. As Wayne would say "Who would have thought it?" 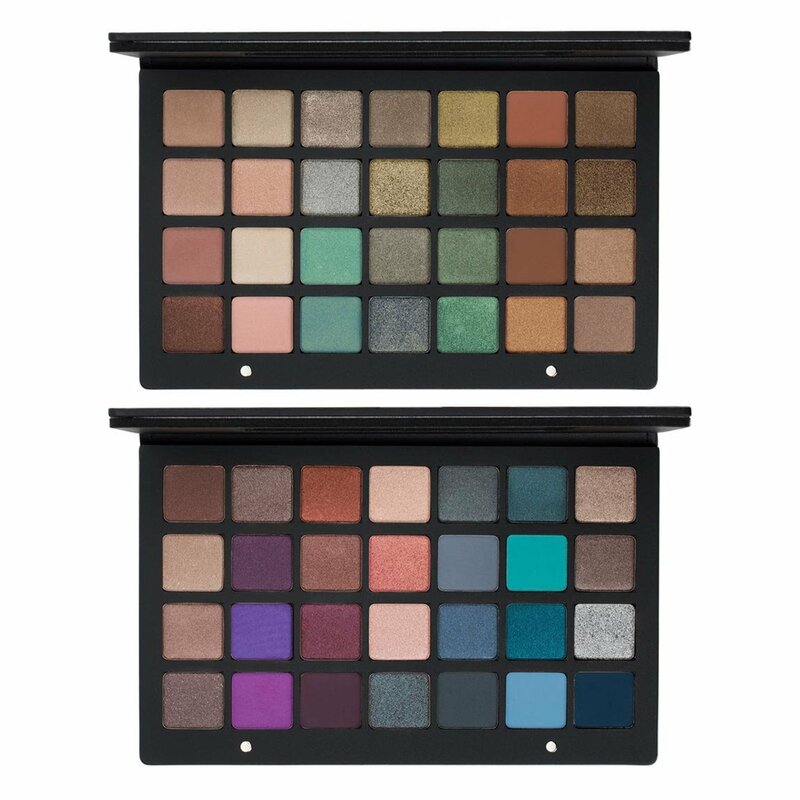 i received both palettes and i must say they are one of my favorite eye shadows! 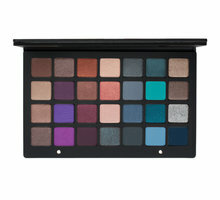 They are sooo pigmented and last a long time. they are also easy to blend. 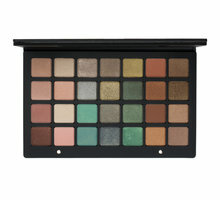 i love the fact that Natasha Denona have so many different varieties of colors to choose from. definitely will have to order again!